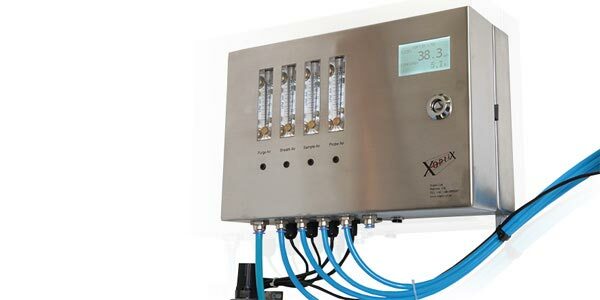 Having recently reached a milestone of over 100 operational in-process measuring units, manufacturer Xoptix Ltd is celebrating the difference that in-process monitoring technology is now making outside the laboratory and in everyday operations. Differences that deliver material quality consistency, energy efficiency, reduced waste and higher profitability. Real time particle sizing of cement by Xoptix Ltd, saves time and money, with their XO range of in-line particle analysers for process mills. In-line particle analyser developers Xoptix Ltd, have announced their plans for growth this week, with a new marketing strategy and software enhancements. 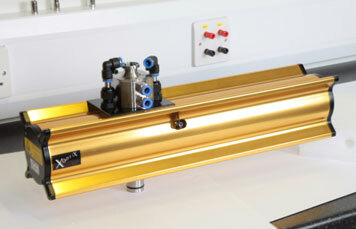 Continued success in China and a new application in magnetic materials. Congratulations to Mr Zheng, and indeed all the staff at Shanghai Trueway, our exclusive representatives in China for another great year. 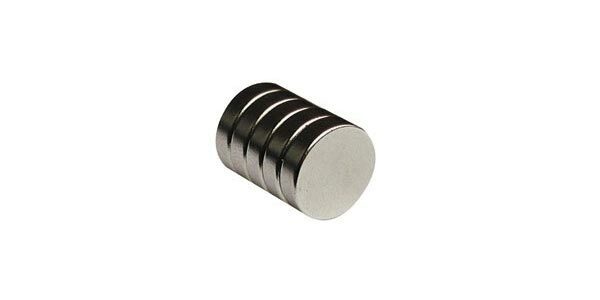 In addition to the growth in sales, there is a success of particular note, and that is for the first sale into the application of Magnetic Powders NdFeB for the production of Neodymium magnets. New for 2014 The Latest update to our sample control systems, the XOSC36 and XOSC37 control units. 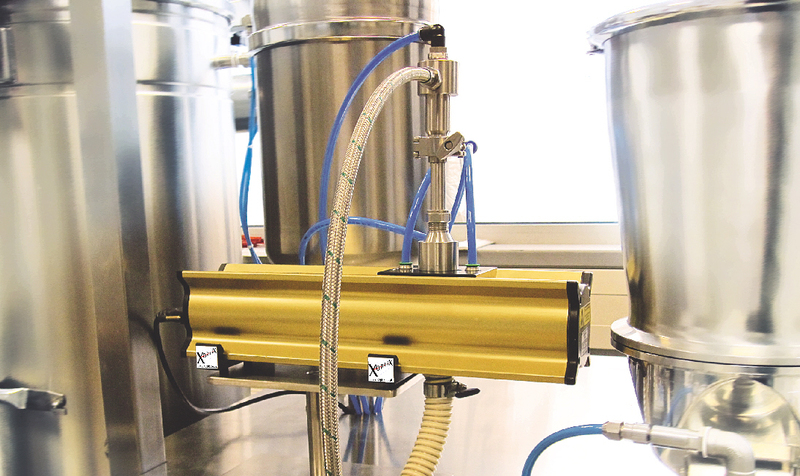 All Xoptix in process particle sizers, are equipped as standard with control systems which give ‘at a glance’ visualation of the system status.